or pain your left shoulder blade or shoulder area when taking a deep breath. 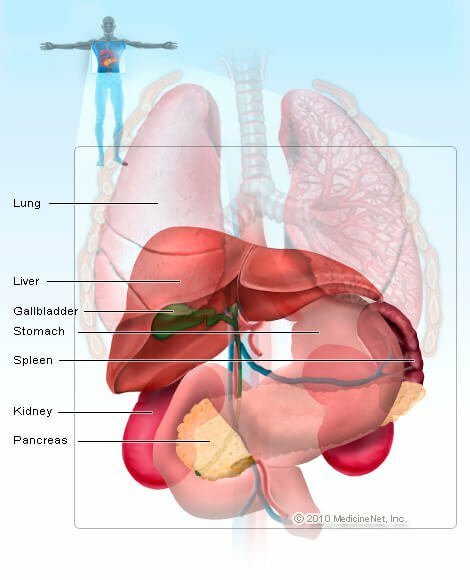 What caused your case of an enlarged spleen? 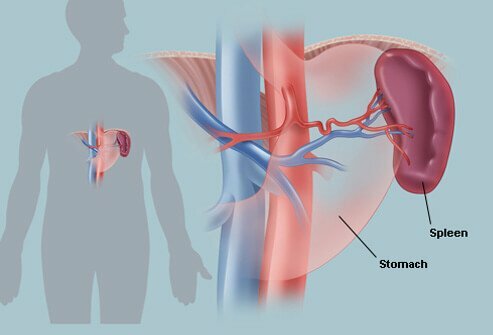 What symptoms did you experience with an enlarged spleen? What treatments were effective for your case of enlarged spleen? Please share your experience with an enlarged spleen.